Software solutions for the management of information. The digital workplace is becoming a reality. In industry, public authorities, and hospitals. We make corporate knowledge digitally usable. And have been doing so for over 25 years. OPTIMAL SYSTEMS has been developing and selling software solutions for information management since 1991. The OPTIMAL SYSTEMS group comprises 15 companies and branches in Europe and partners all over the world. The group is headquartered in Berlin. We offer a wide range of services for our enaio® software, from individual consulting and effective training to reliable support. The objective: Making company knowledge available and enabling people to work together in an optimal way anywhere and anytime. We have been making software since 1991 and are driving digitalization in companies and public authorities. Software is for people. And our software makes the day-to-day work of many people much easier. The trust and confidence of our industry and administration customers is our motivation and makes us proud. Optimistic, effective and efficient: our team is spread across numerous locations and is getting bigger every year. Our annual sales in euros have grown consistently over the past ten years, including in 2018. Software for movers and shakers. 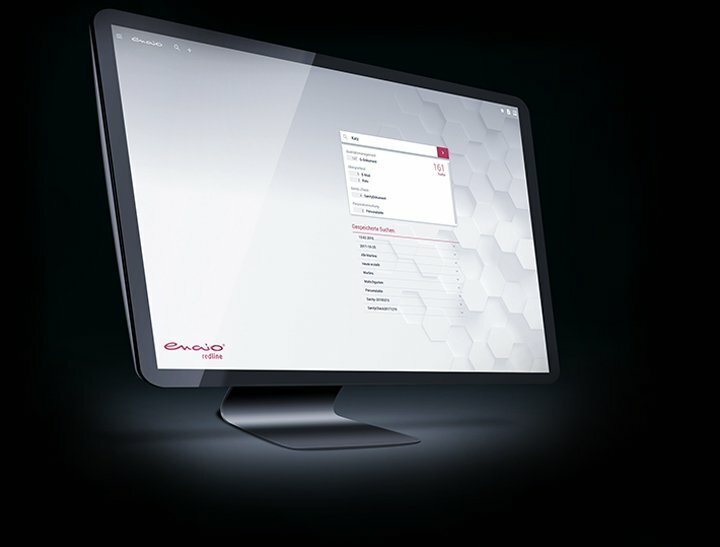 In short: we develop and distribute information management software under the enaio® brand. Our mission: to provide corporate knowledge in a logical way and enable collaboration at any time, regardless of location. With our Enterprise Content Management (ECM) software, we offer proven best-practice solutions with maximum user comfort and functionality, tailored to the industry-specific challenges of your company or administration. For faster business processes and a more efficient workplace. Digital solutions that are user-oriented and intuitive to use, resulting from nearly 30 years of experience in software development. Find the right enaio® solution for your challenge and start your Enterprise Content Management project together with us. With yuuvis, developers can quickly implement content management solutions that change the enterprise. As an environment for rapid application development (RAD), it minimizes the need to write code, saving both time and money. Focus on modeling instead of technical details. Access a variety of information sources from a single interface. Create consistency and standardization across all systems and reduce information silos across the enterprise. The structure of the OPTIMAL SYSTEMS Group is simple and customer-oriented. 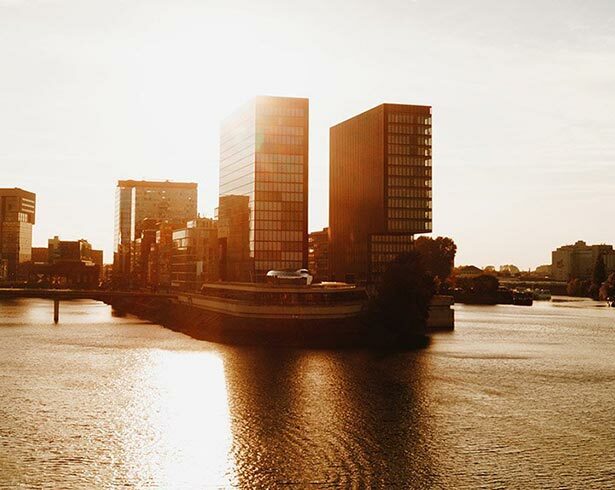 Both software development and strategic tasks such as product management, marketing, finance, and human resources development are carried out at our headquarters in Berlin. Professional services such as consulting, support, and training are also offered from here, both for key accounts as well as for selected regions and as a service for the group. The independent sales companies are primarily concerned with sales tasks and advise interested parties and customers regarding the implementation of enaio®. These companies either have a regional focus or an industry focus on specific markets. The sales companies are spread throughout Germany, Austria, and Switzerland, which also allows for customer-oriented sales and service coverage. Our software optimizes and automates all processes for the central administration and archiving of data and documents. exploit their efficiency potential to the full. promote innovation strategies and drive digitalization in all areas. structure existing content more easily and efficiently. The digital revolution transforms classic value chains, brings about new business models, and changes our daily work. That’s why companies are looking for reliable technology to help them to. With it, we play a decisive role in the achievement of our customers’ corporate goals. With it, we finally make information transparent and comprehensible again during every process phase. With it, we free up time and financial resources in all areas of the company. 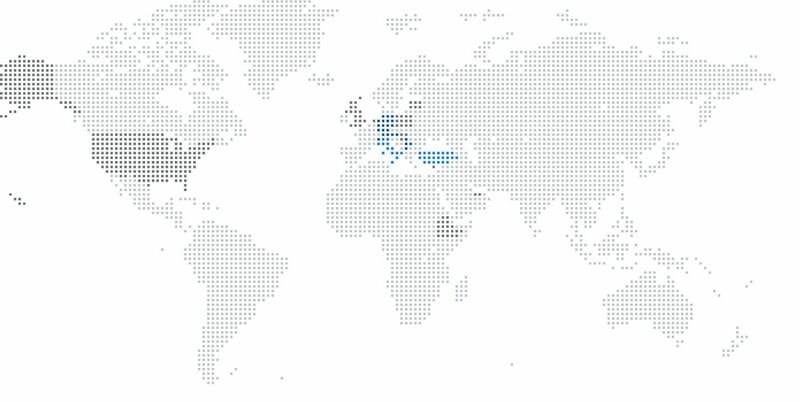 enaio® users can be found all over the world. Our software is used successfully in around 2,000 companies, public authorities, and institutions. These include world market-leaders, traditional companies, and names that everyone knows. Consulting, training, and support come from a single source. 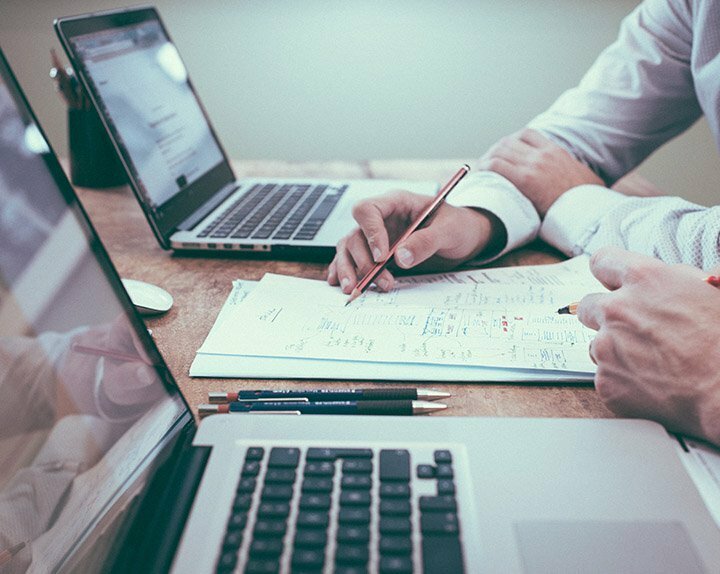 Whether it is consultation during the planning phase, the training of employees or ongoing maintenance of the software, we provide comprehensive support for your project right from the start. 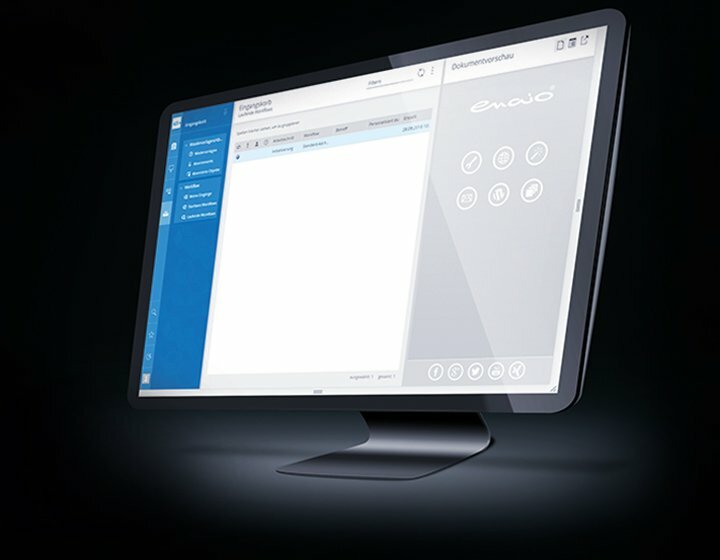 Induvidual support for enaio® unsers. More and more customers are becoming more successful with our software every second and on every continent. We know exactly what our customers’ needs are. Thanks to short planning and implementation cycles, we are in a position to respond quickly to the individual needs of our customers. In the interest of our customers, we continuously put our products and services to the test. Nothing is closer to our hearts than the 100% satisfaction of our customers. That is why quality is the basis of our actions. We not only meet customer expectations, we exceed them. Extensive product training and individual contact persons ensure that questions are answered promptly. The handling of customer data obligates us to act securely and carefully, and to comply with legal regulations. Dealing with customer data obliges us – for safety, care and compliance with legal regulations. Good partners are the key to success. enaio® is based on the experience of almost three decades of our own software development as well as modules by manufacturers whose performance impresses us. Due to our network of solution partners, enaio® is used in the most diverse scenarios: even we are sometimes surprised by what is possible. We have achieved many things. When OPTIMAL SYSTEMS was launched almost 30 years ago, the world was a different place. Of course, people nowadays work with digital documents and mobile solutions anytime and anywhere. We have been involved from the very beginning and are proud that the present digital age bears our signature.